2012 Forbes Magazine "30 Under 30: Real Estate"
2011 Ranked #1 by The Real Deal Magazine "Top 35-and-Under NYC Real Estate Players"
Oren is a gifted real estate expert and visionary who reigns as one of the leading brokers in the world. 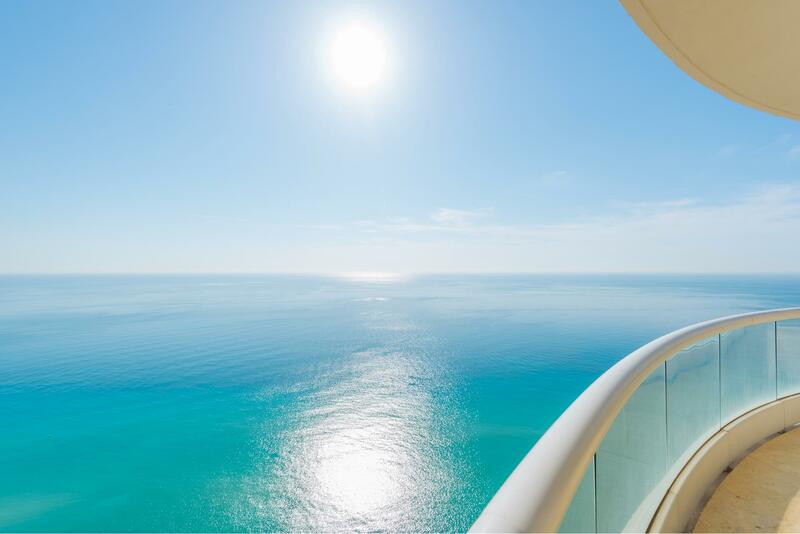 His innate passion and keen understanding of how to create and market the finest properties was recognized by Douglas Elliman Chairman Howard Lorber in 2008 when he personally invited Oren to join his firm. 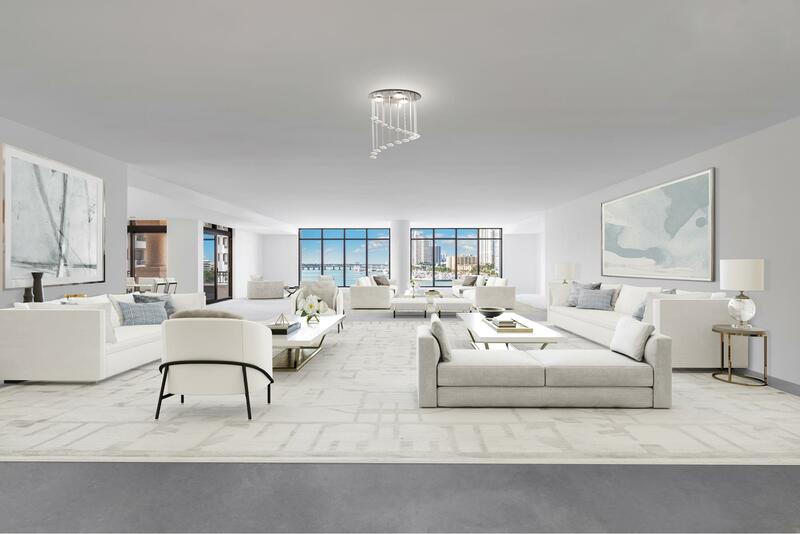 Oren sold his first property, a multi-million-dollar penthouse in Manhattan, at the height of the market slump, setting the stage for his incredible sales success with over a billion dollars sold to date. 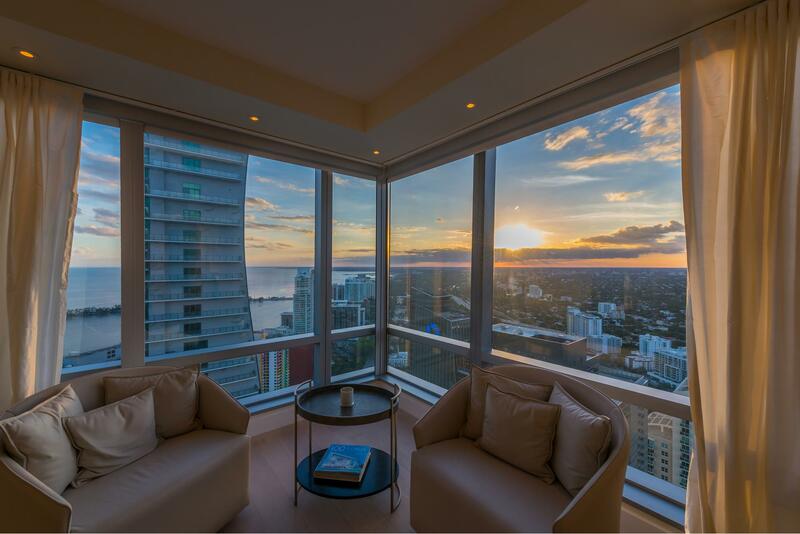 He has a stellar reputation for brokering some of the most high-profile real estate transactions in Manhattan and South Florida, and consistently ranks as a Top 10 Agent in these luxury markets. 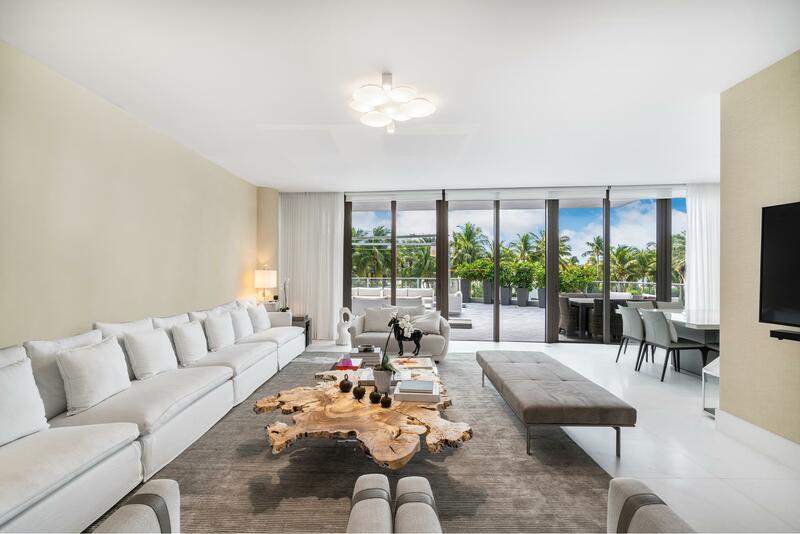 Oren’s most recent museum-quality development project, 252 Bal Bay Drive in Bal Harbour, epitomizes masterful design that raises the bar in contemporary architecture and seamless indoor-outdoor living. 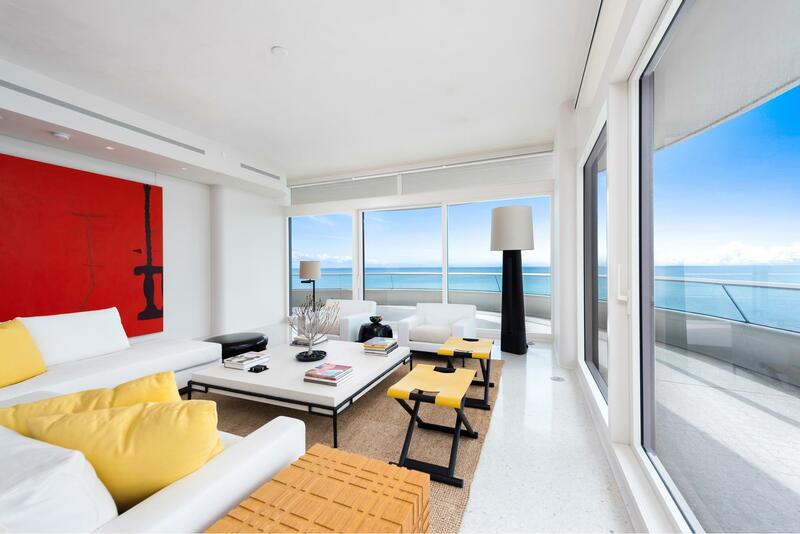 He and his brother Tal also recently served as head of sales at the Faena House Miami Beach, a luxury oceanfront condo tower by prominent architect Foster + Partners, where they broke their previous record in Miami Dade County and sold the penthouse for $60M – the most expensive residence sold in the area’s history. 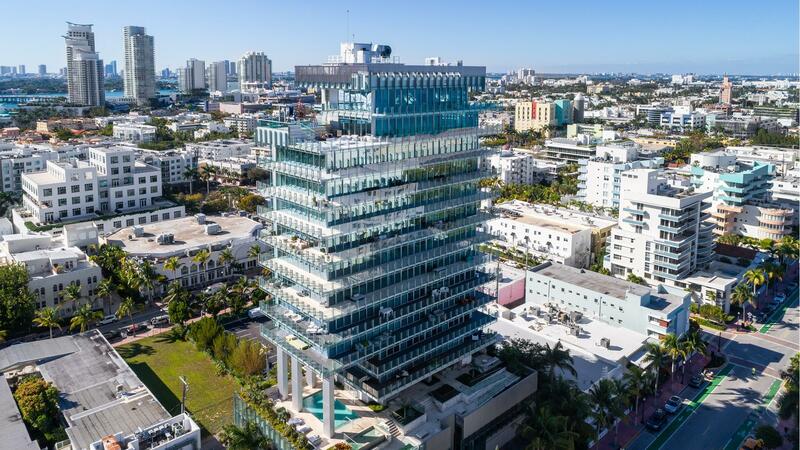 The brothers are currently handling sales for acclaimed architect Renzo Piano’s first-ever residential tower on the beach in Miami and in Soho, New York, set to be completed in 2018. 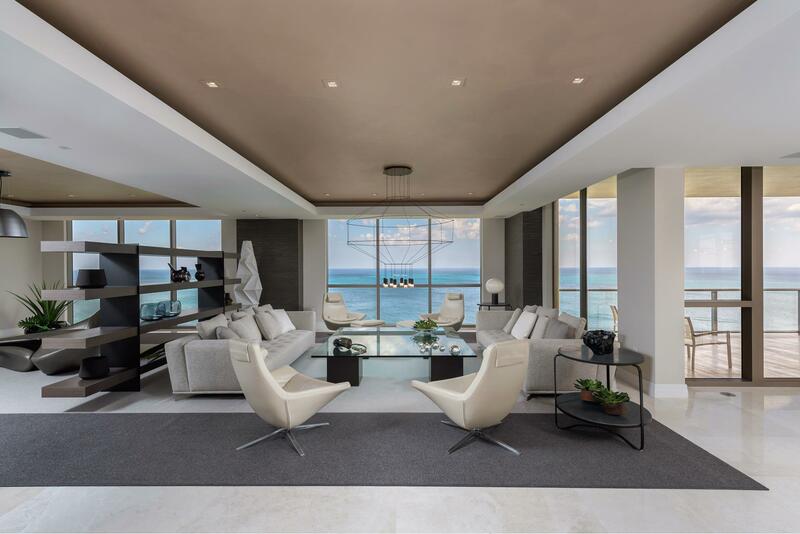 Other notable achievements include representing the sale of a $100 million townhouse, the most expensive ever sold in NYC, and representing both the seller and buyer in South Florida’s then-most expensive residential transaction, dubbed “The $60 Million Dream House” by the WSJ. In 2012, collaborating with their father Schlomi Alexander, Oren and Tal commanded fame for developing 3 Indian Creek, a sprawling custom home which they secured the buyer for and sold in record time for $47M. Oren has received widespread press recognition including ranking in Forbes “30 Under 30.” He and Tal were also named #1 of the "Top 35-and-Under NYC Real Estate Players" by The Real Deal, and as the "New Rock Stars of Real Estate" in Details Magazine. They have been repeatedly featured in other top publications like The Wall Street Journal, New York Times, New York Post and Miami Herald, and appeared on Fox TV. With interests worldwide, Oren and Tal have an extensive network of contacts in major global cities and excellent relationships with top architects and designers locally and internationally. They take great interest in the art world, and frequently attend art fairs in various countries. Oren’s personal art collection includes works from great artists as well as emerging talents. He is also an active speaker on numerous topics and is heavily involved in philanthropy.